This plugin allows you to create as many allocation rules you can use to associate different roles to different actions. 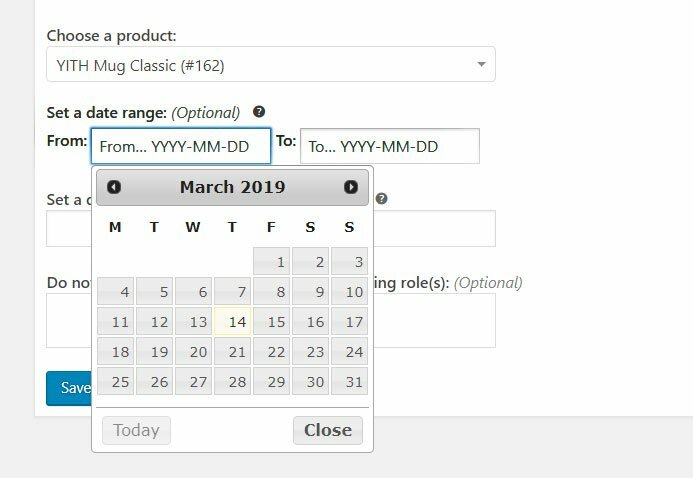 Right underneath, you will get to select a data range, selecting both the start date and the end date. N.B. 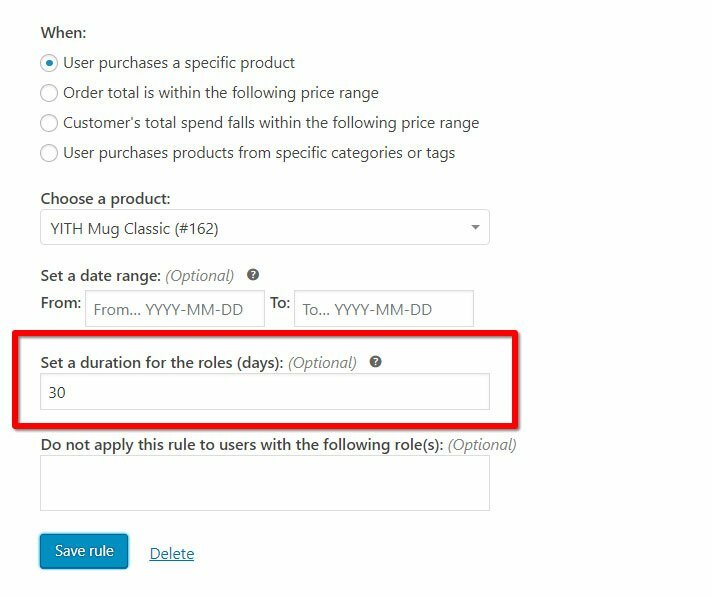 If you set up an expiration date, purchasing said product will no longer assign roles after that day and all od the obtained roles will be removed. 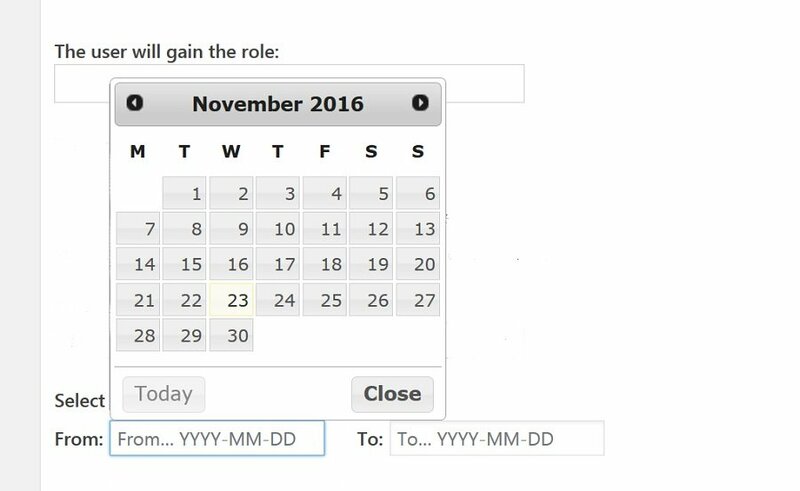 For instance, you might create an allocation rule for a role that’s only available during December (to create a Christmas discount, using YITH Role Based Prices) which expires on the last day of the month. After this day, the role will be removed from all of the customers who obtained and it will be no longer possible to obtain it using this rule. 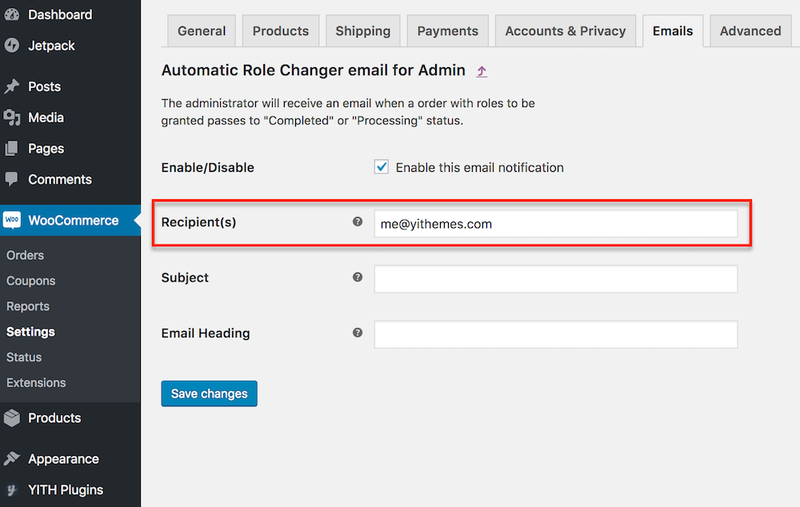 These two emails will inform customers and admin the moment a role is assigned after a transaction. 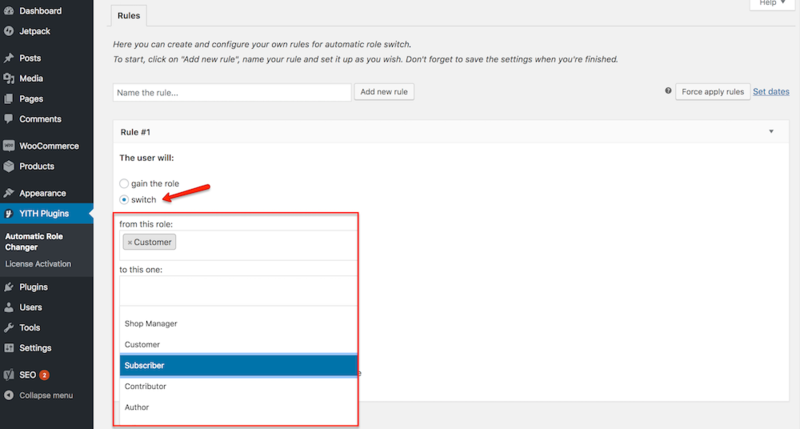 You have the option to set more than one email address for the admin emails. 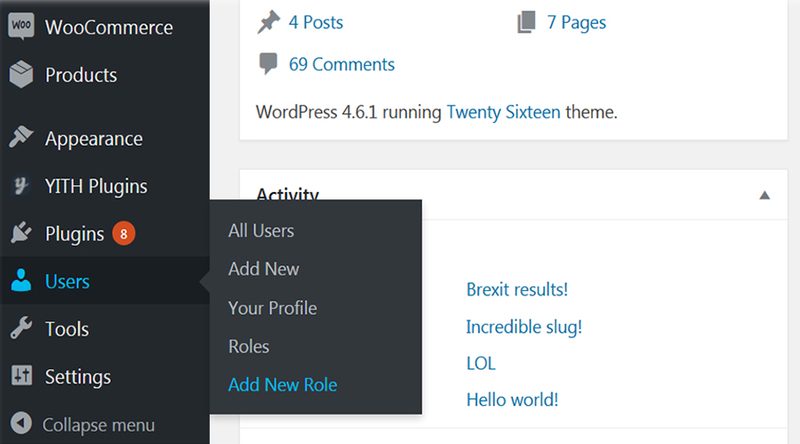 You are free to assign any role available, after a transaction on your WordPress website, however the plugin won’t let you create new ones. 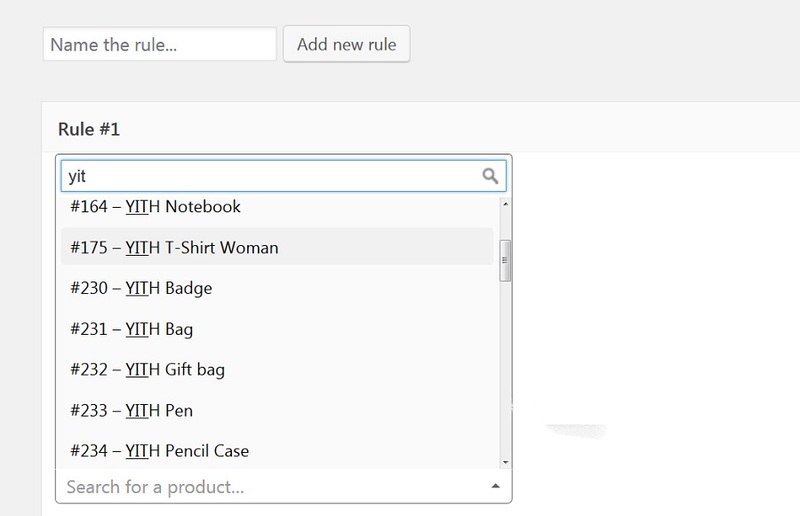 To do this we recommend using this free plugin: Members. 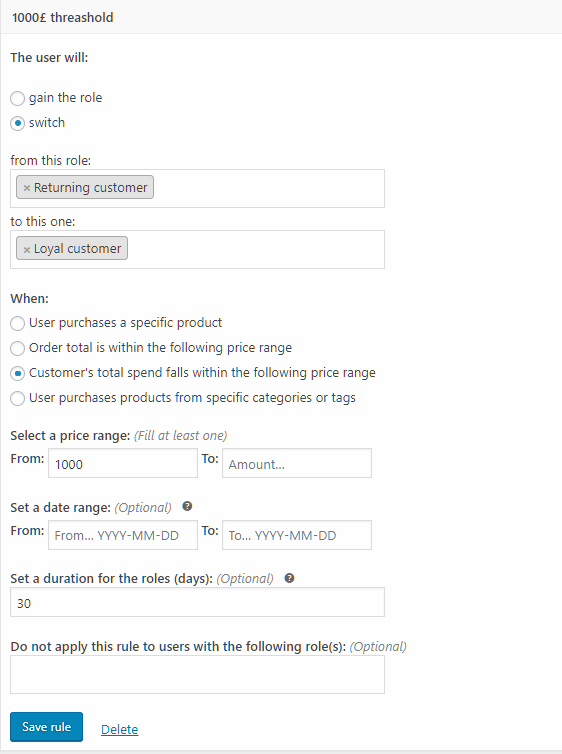 YITH Role Based Prices allows you to show different prices based on the role your users have, and offer dedicated discounts or increase the product prices. 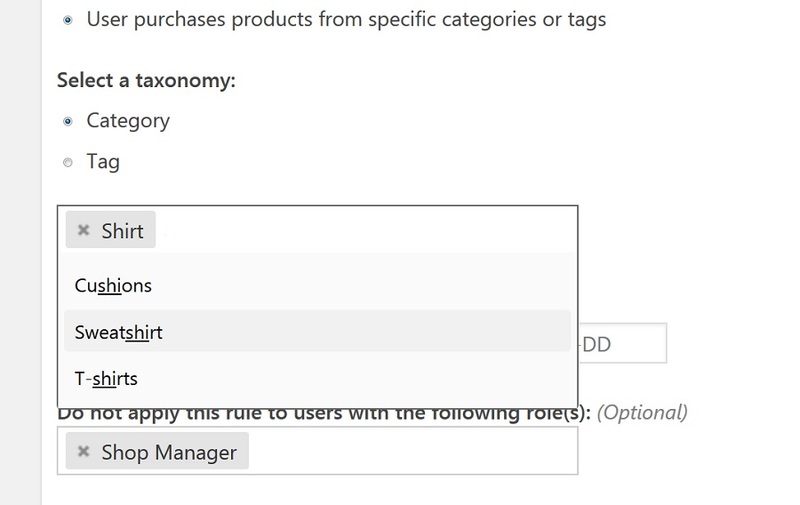 Choose all the prices you want to show: Regular price, Sale price and Role-based price. 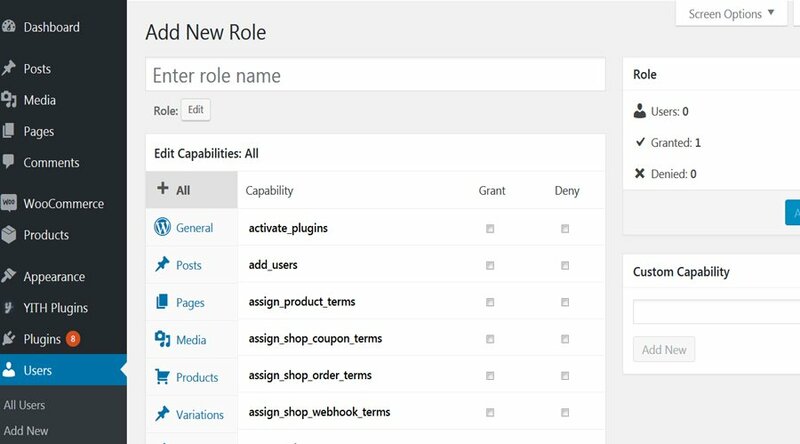 The integration with YITH Role Based Prices allows you to forget about changing roles manually and automate your marketing strategies: your users will automatically see the updated price if they buy a given product, make a total spend etc. 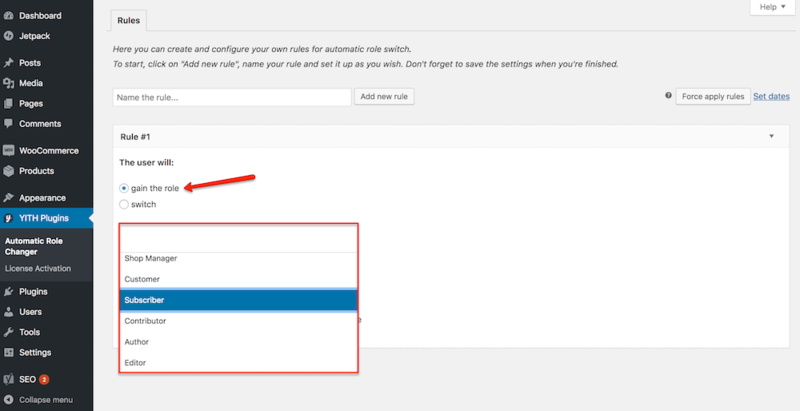 To start using both plugins together, all you have to do is to activate both of them from the Plugins page in your WordPress dashboard. 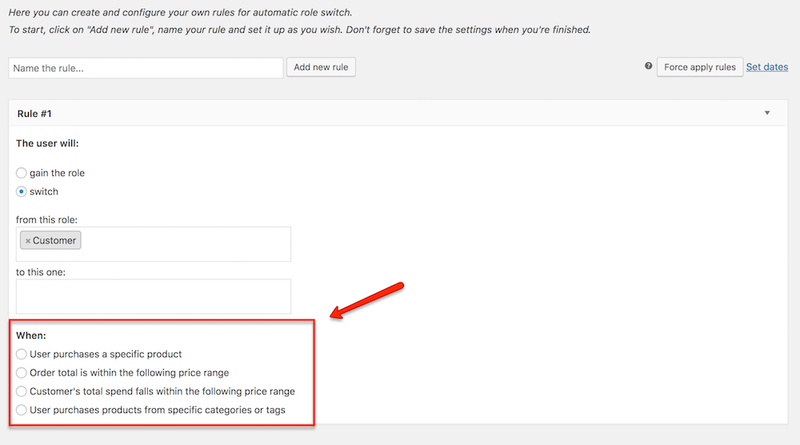 Then, start configuring role-based price rules as explained in detail here for global rules and here for product rules. 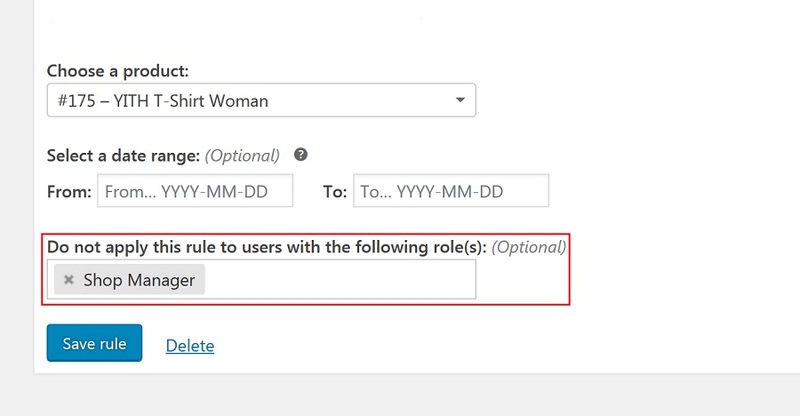 Note: to make the role-based price show correctly, please, make sure that your users have no more than one role assigned. 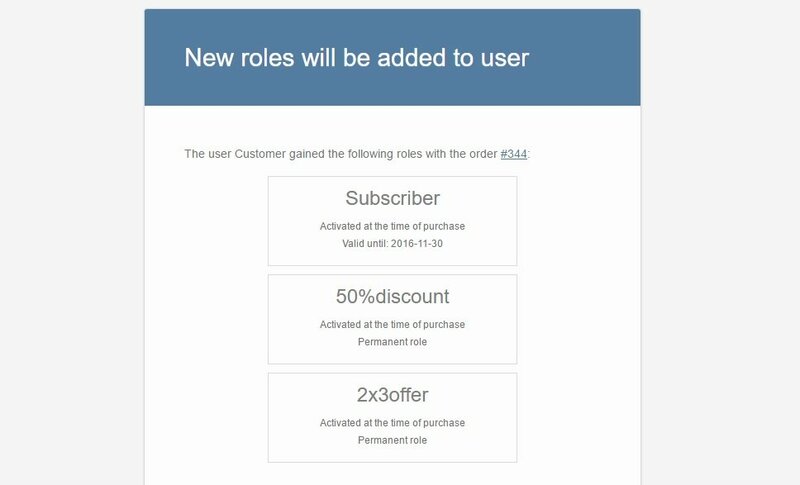 If they happen to have more than one user role at the same time, no role-based prices will be shown. 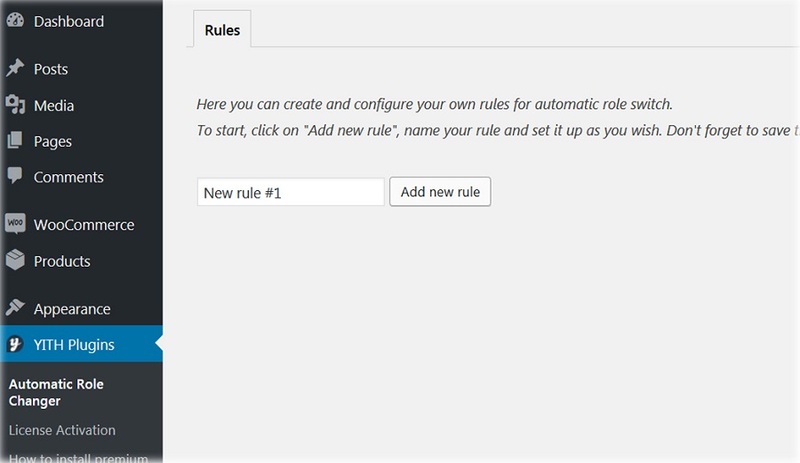 Configure three custom rules with YITH Role Based Prices plugin. 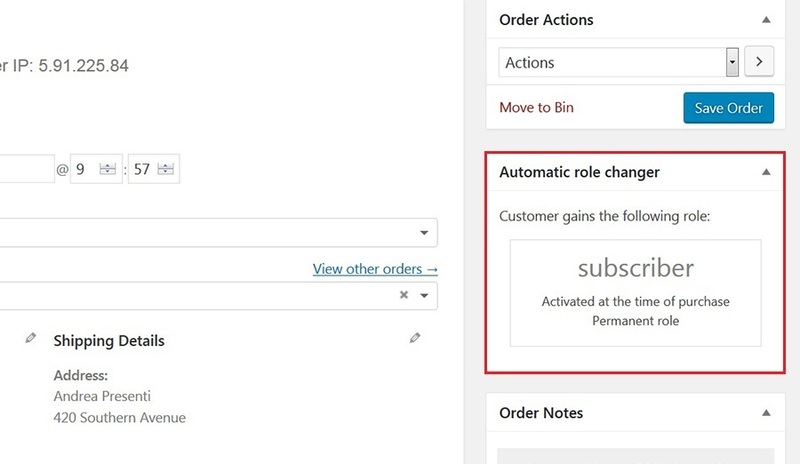 Switch from New customer to Returning customer if the customer’s total spend exceeds £500. Switch from Returning customer to Loyal customer if the customer’s total spend exceeds €1,000. 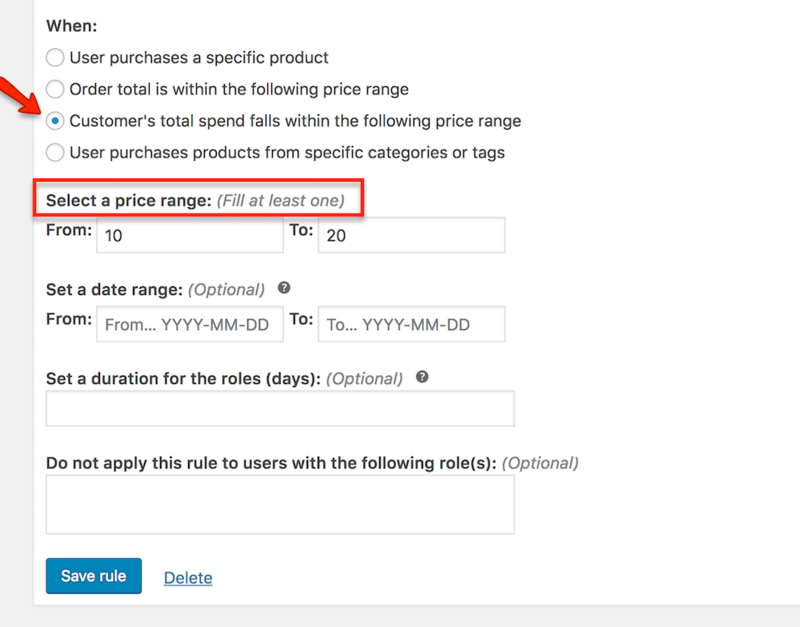 If you want to read more about how to configure YITH WooCommerce Role Based Prices, please, refer to the plugin official documentation.